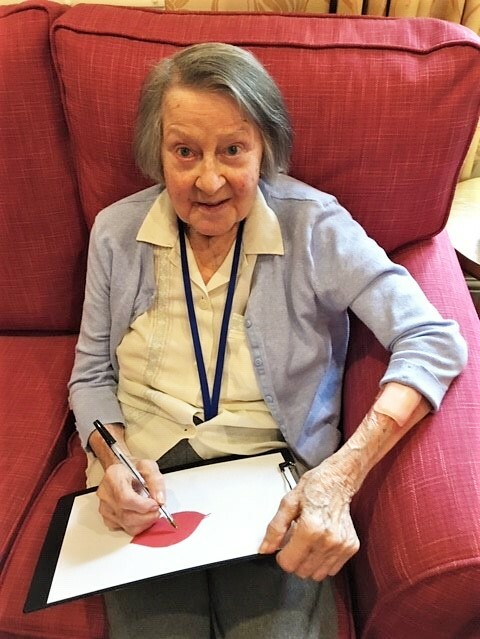 On 1st February, brighterkind’s The Lawns Care Home in Oadby marked Dignity Action Day with an afternoon of crafts and discussion around what dignity means to them. Dignity Action Day is an annual opportunity for health and social care workers, and members of the public to contribute to upholding people’s rights to dignity and provide a truly memorable day for people receiving care. Dignity Action Day aims to ensure people who use care services are treated as individuals and are given choice, control and a sense of purpose in their daily lives. 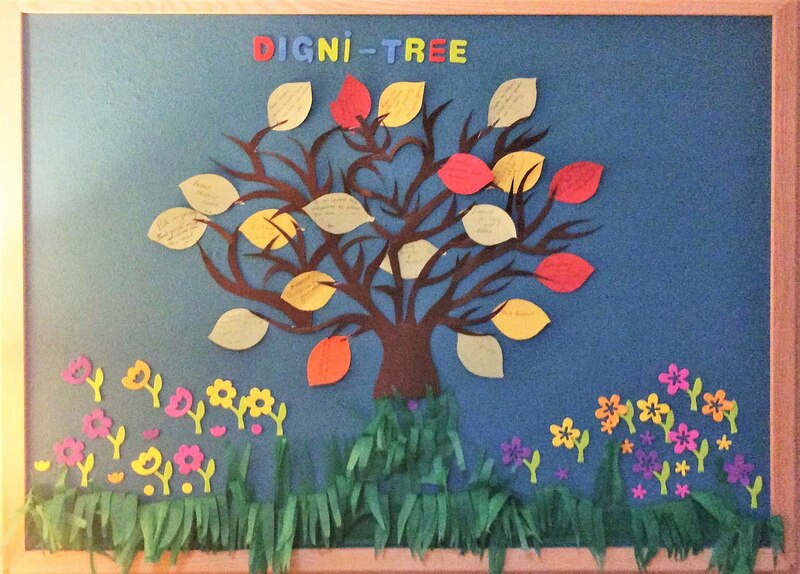 To mark this occasion, made a lovely display with our bright and colourful dignity tree, or ‘Digni-tree’. We made the leaves out of card which residents could write what dignity means to them. 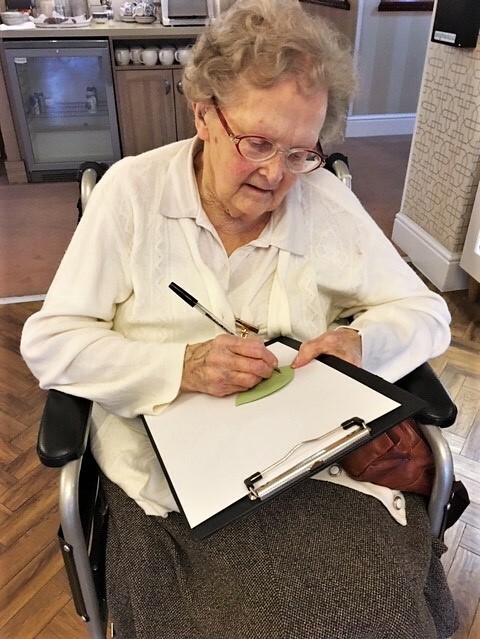 Residents sat in the lounge with friends and family drinking tea whilst they wrote on their leaves. It was nice to see what dignity meant to these individuals. We also had a pamper afternoon for residents, some had hand massages in their room, others had one whilst they relaxed and joined in with the discussion on “what does dignity mean to you”. The Lawns Care Home is located in Oadby, Leicestershire, and provides residential care and respite care.